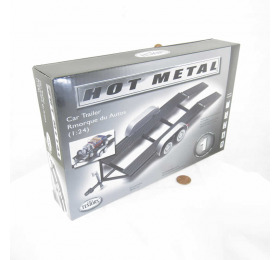 1/24 Scale Metal Model Kit from Testors. 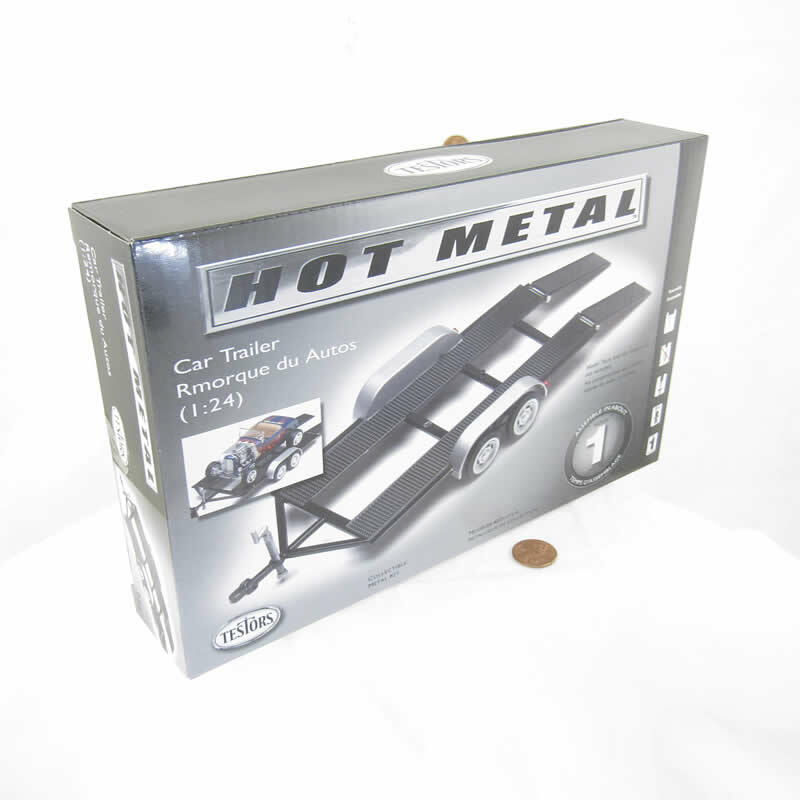 Skill Level 1 Kit Suitable for Modelers Age 8 and Older. Average construction time is one hour. Metal trailer with plastic parts. Prepainted Black with Silver wheel wells. Four treaded Whitewall tires with alloy-looking wheels. 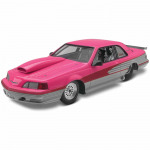 Great for added display to any 1/24 scale model. Most parts screw or snap together, there is minimal gluing.